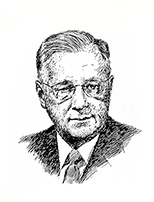 Bertil Gylling senior founded AB Gylling & Co. He was then 25 years old. 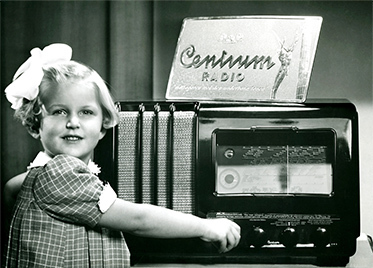 The company made its big breakthrough in the 1920s with the production of the Centrum Radio – “the radio with the wonderful sound”. 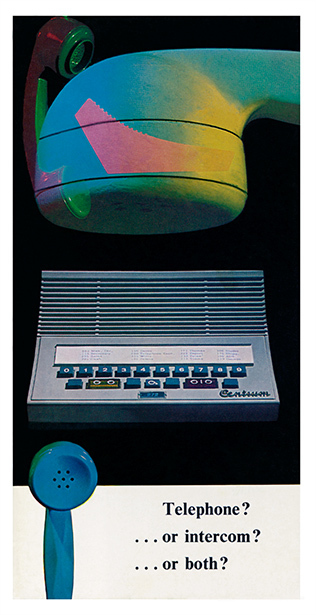 New technology enabled the development of intercom systems. The company was a pioneer in this field and went on to be a world leader. 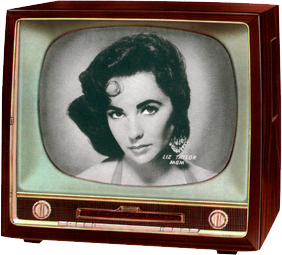 Television made its début in Sweden and Gylling started successful production of TV sets under the Centrum brand. 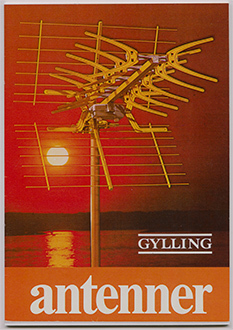 Gylling & Co quickly saw the need for TV aerials. 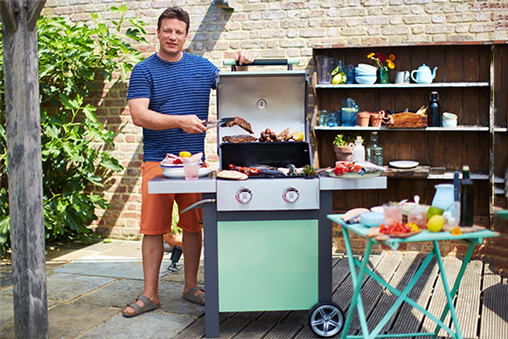 The Fuba aerial took the company to the top of the Swedish market. Gylling established Sony, which was then the first Japanese TV and radio manufacturer in the Nordic region. The Sony Walkman and Sony Trinitron TV quickly became popular best-sellers. 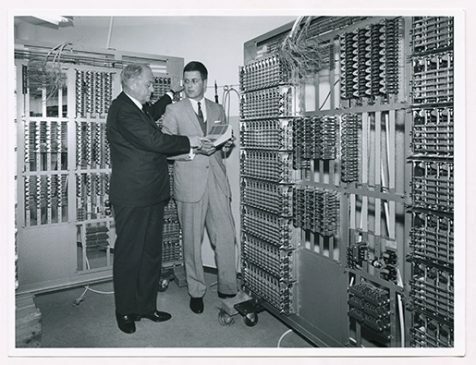 Father and son in front of an intercom switchboard which was installed in Danderyd Hospital in 1965. 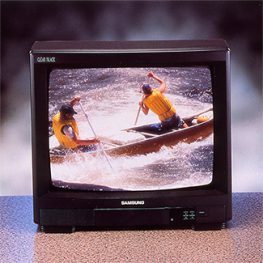 Samsung was an unknown brand when it was launched onto the Swedish market by Gylling. 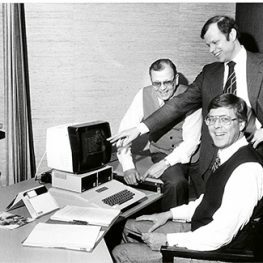 Gylling introduced Apple Computer to Sweden. Nobody could have imagined then that Apple would become a world-leading brand. 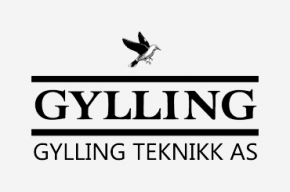 Gylling Teknikk was established in Norway and is now a leading player in batteries, electrical engineering and solar and wind power. 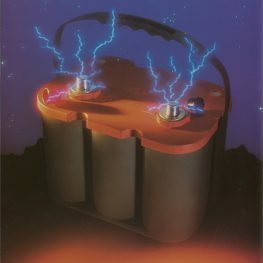 Batteries now became the company’s new focus, with in-house development and production of Optima batteries in Denver, Colorado, USA. Sunwind Gylling is active in solar energy and alternative energy solutions, and products for outdoor living for the Nordic summer house and leisure market. 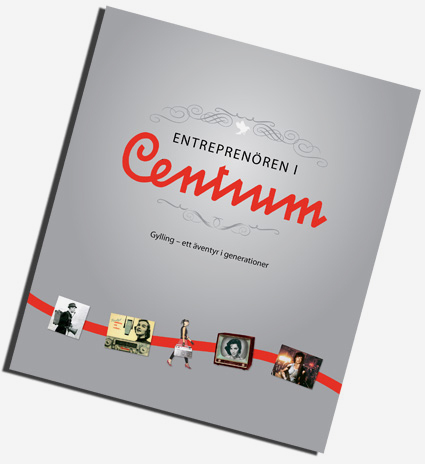 The company has operations in Norway, Sweden and Finland.